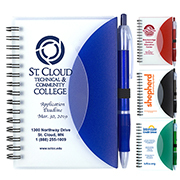 Who does not need sticky notebooks? 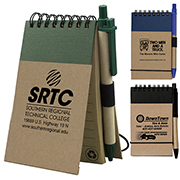 These handy and sensible promotional items have become an important part of working people’s lives that most can’t do without. 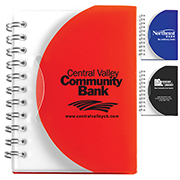 Branded sticky notebooks likewise provide a good conduit for brands to reach their markets and this is where Innovation Line steps in. 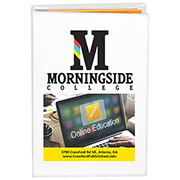 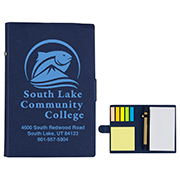 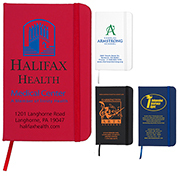 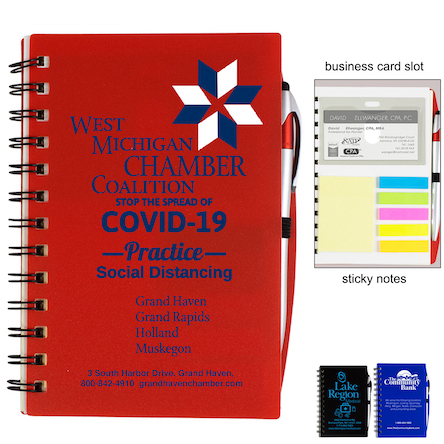 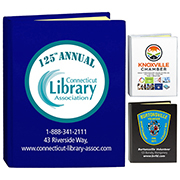 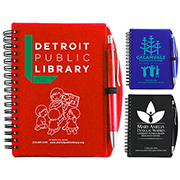 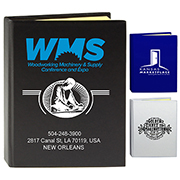 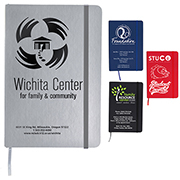 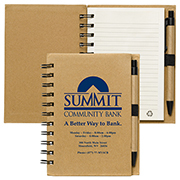 Our customized sticky notebooks come in full size, compact, and pocket size. 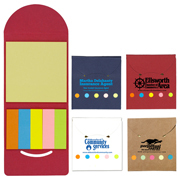 They all come with a flag book in a variety of bright neon colors. 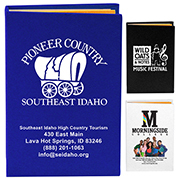 Logo printing can be through spot color or our four color process imprint called PhotoImage. 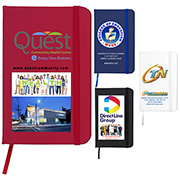 Innovation Line is a byword in branded merchandise. 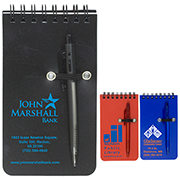 We know how to make corporate logos stand out and be noticed.